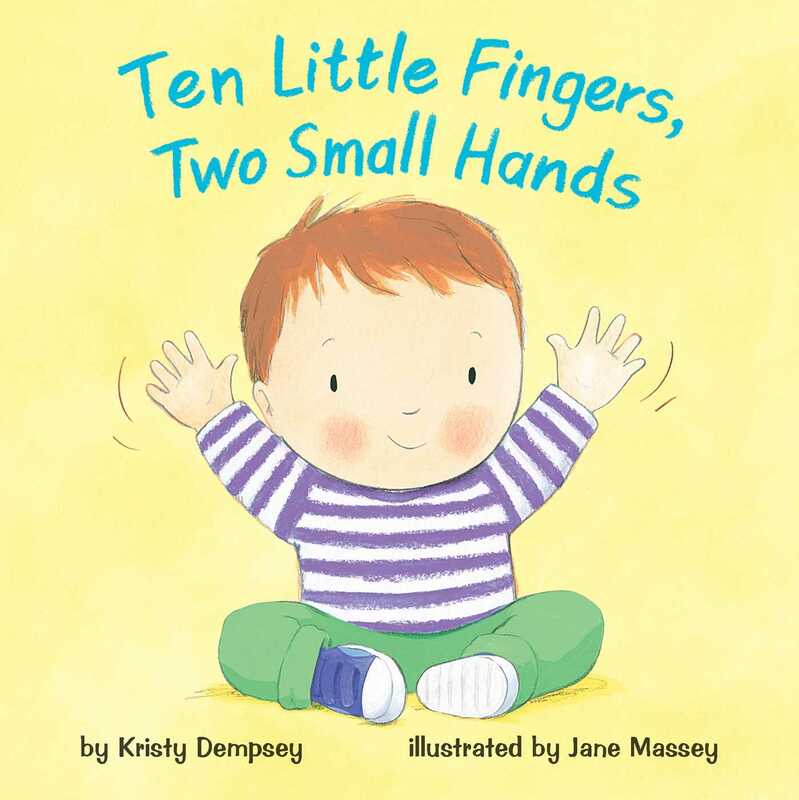 Count each little finger one by one in this sweet book now available as a board book! Ten little fingers, one hand . . . two. Two small hands belong to you! Join a group of multicultural toddlers as they enjoy delicious treats and count one by one as one little finger points to cake, two little fingers tap a plate, three little fingers pinch a bite, and four little fingers squish it tight! Now available as a board book for the youngest of readers!